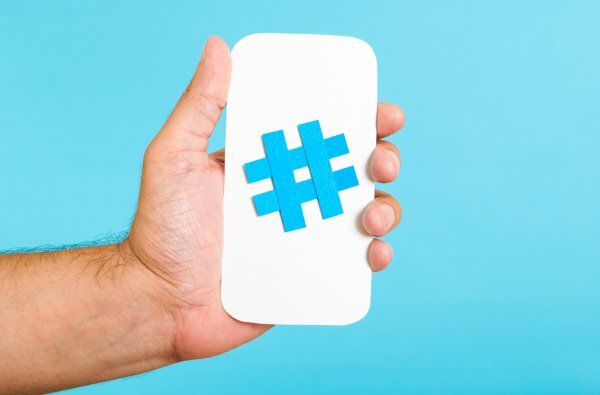 How often do you check in to Twitter’s trending topics? If you can’t remember the last time you did, there’s a reason: trending topics are broad, and tend to incorporate a lot of pop culture (and sometimes a fair amount of noise). But the founders of Current.ly think they can change all that. Current.ly is beautifully simple in its design. It displays a list of trending topics (based on region – currently offering US, UK and the Netherlands) on the left, and the most relevant tweets about the currently-selected trending topic on the right. If you want to view tweets about a different trending topic, simply click a new topic or scroll down. When you expand the view of a trending topic, you not only see additional tweets, but also a list of related events and influential accounts. Current.ly describes its process as “ignoring chit chat” in order to focus in on subjects with sufficient serious discussion, and it appears to do just that. 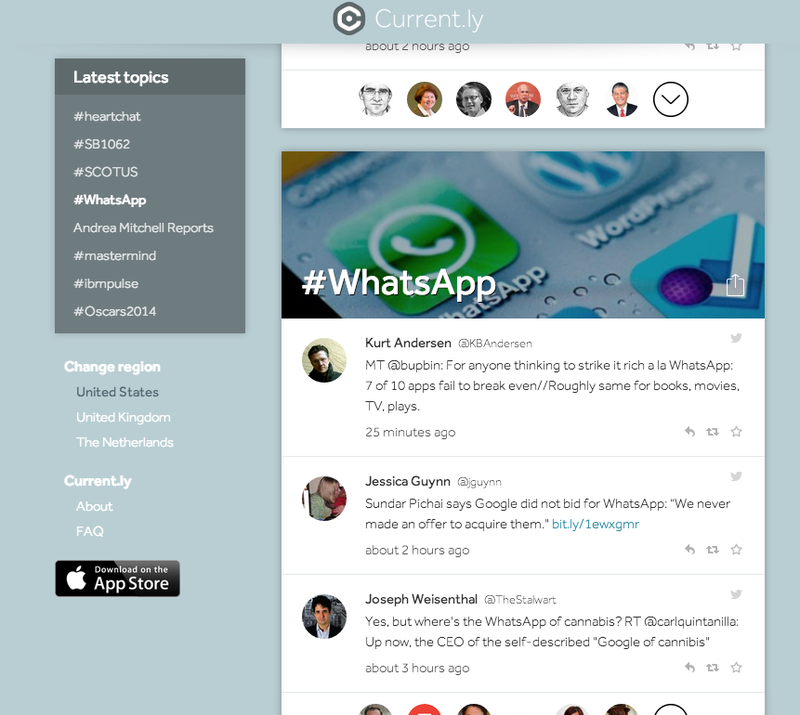 You can use Current.ly on the web, or download it for iPhone through the App Store.